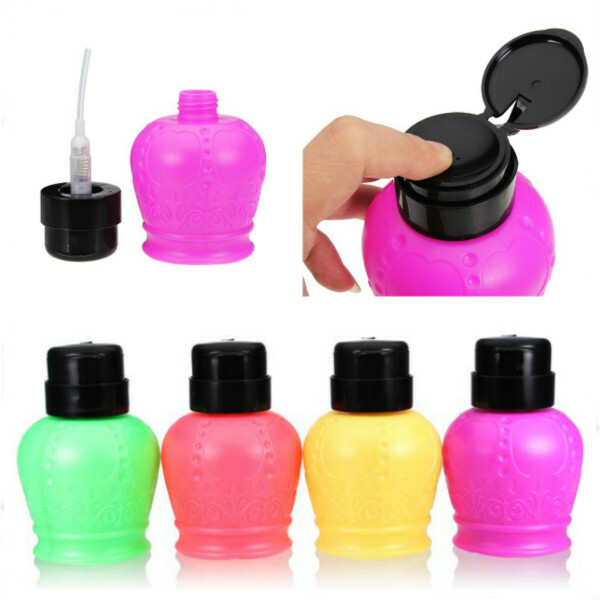 The nail polish remover dispenser bottle can fill with your preferred brand of acetone or non acetone nail polish remover. 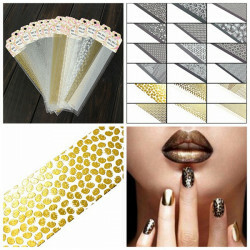 Suitable for nail salon,professional,nail art artist and personal use. 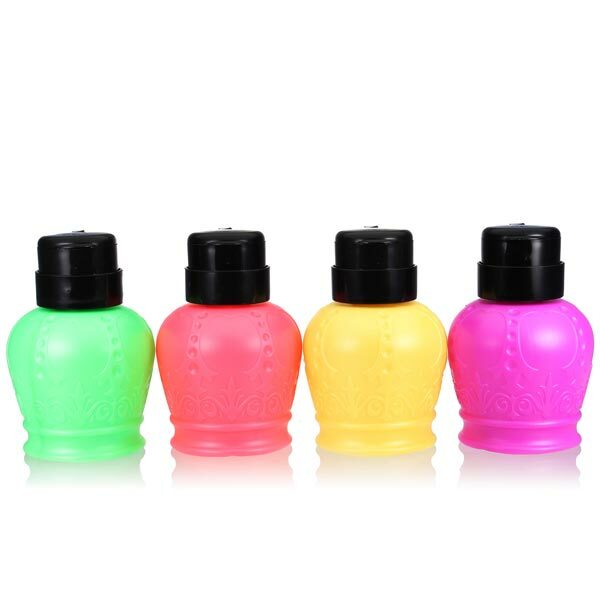 1.Part of a total of three layers of black,you only need to twist the second floor,the liquid will come out. 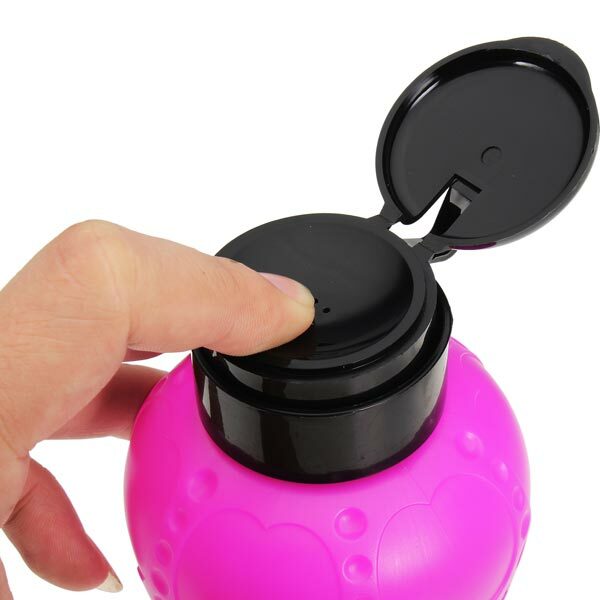 2.You simply pump the top and the liquid either sits in a small well or soaks in a cotton pad. 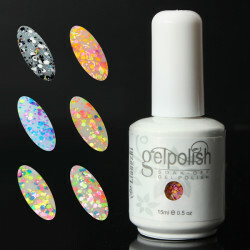 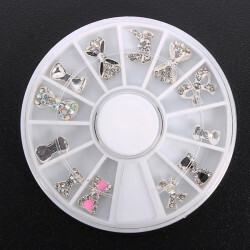 Description: Item Type: UV Gel Bottle Size:app 7.5 (Length) x 3.3 (Diameter) cm Capaci..
12pcs Glitter Crystal Bowknot Nail Art Decoration Round WheelFeature: Easy to apply on..
Black White Sun Nail Art Sticker Water Transfer DecalsFeature: For Acrylic nail, UV ge.. 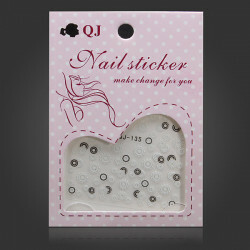 Features: 4Pcs Nail art sticker, beautiful pattern is sent randomly Easy to use, can b.. 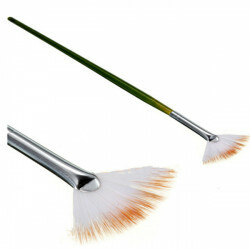 Fan Shape Nail Art Pen Design Drawing Acrylic Painting BrushFeatures: Suitable for pro..